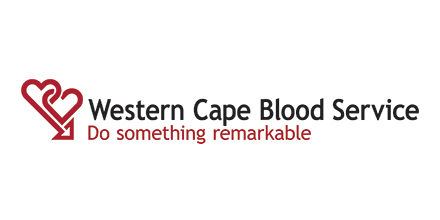 Collection, delivery and transfers of scheduled and emergency blood to and from Hospitals, Blood Banks, Mobile Clinics and Blood Donation Centres. Transportation of Staff and Donors. Have a friendly disposition and show a keen interest in the work. A willingness to work as part of a team is essential. wtf is a EE position? Is it the same as AA - Affirmative action? I'd ignore these requirements as plenty of companies lack 'white' representation and have sufficient 'black' representation. Although the request is for EE or AA or indigenous groups, it should not stop 'whites' from applying. Utterly bs, but ja, lets leave it at that. I agree with you, few months ago I applied to Standard Bank and I sent two emails with 2 different cv's one my own and another with a Xhosa person, just changed personal information but kept the qualifications and experience, my one got sent back as a unsuccessfull but the other was asked to come in for a interview.